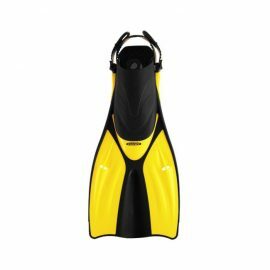 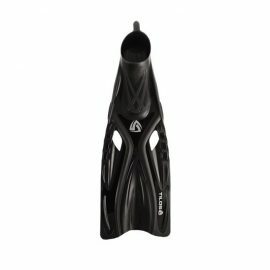 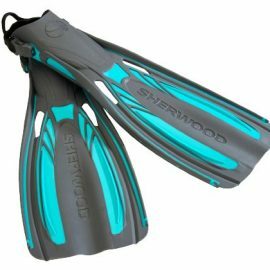 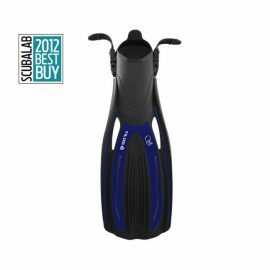 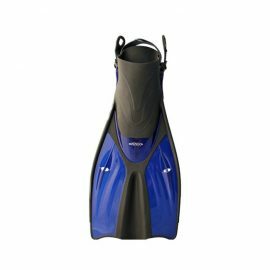 Most Versatile Fin for All Levels of Divers. 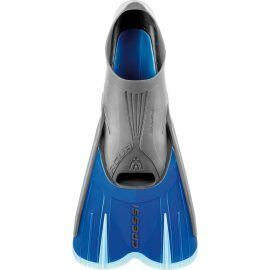 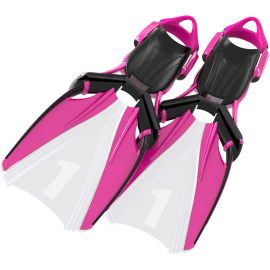 Open heel design snorkeling fin. 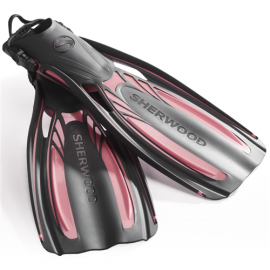 Open heel design for professional diving. 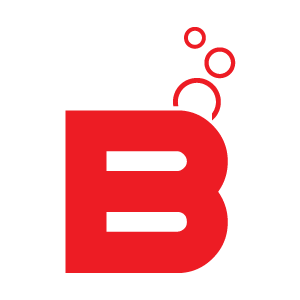 The Voyage will keep your mind on the voyage rather than on your feet.